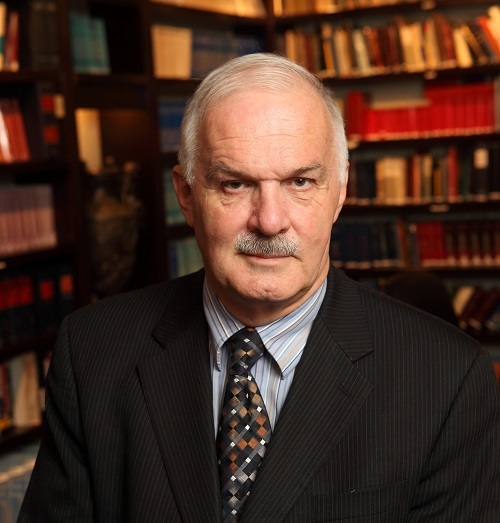 Graduate of Legal Sciences (UQAM 1978) and admitted to the Quebec Bar in 1980, Mr. Jean-Pierre Ménard is a partner of the study Ménard, Martin of Montreal, which specializes in medical law, particularly in medical malpractice and forensic psychiatry, in the defense of the Health system’s users. He graduated with a Master of Law from the University of Montreal (1983). He teaches medical malpractice and forensic psychiatry for the Master in Health Law at the University of Sherbrooke, as well as Law and Health policy for the Master in Health Administration from the Faculty of Medicine at the University of Montreal. He is frequently called upon to give lectures and participate in seminars, both for the health and the legal communities. He is the author of several publications concerning health law. He is a member of the Quebec Bar’s Standing Committee. He chaired on the Legal expert’s Committee appointed by the Quebec government to study the implementation of the recommendations of the Special Commission of the National Assembly of Quebec on the issue of dying with dignity. The Committee’s report was filed January 15th, 2013. Mr. Ménard has received several honors and awards for his commitment in the defense of vulnerable persons. He also received the Recognition Award from the Quebec’s University in Montreal (2009). Since that time, he has been involved in the passing of the Act Respecting End-of-Life Care and its implementation.